Available on on Friday and Saturdays. 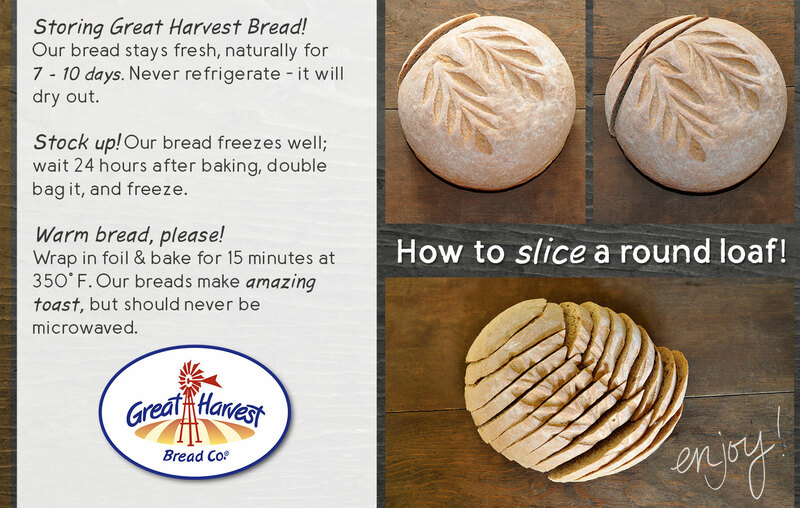 Order yours today by calling (515) 598-2624 or stop by! In the past a bean, pecan, pea, or coin was hidden inside each King Cake. Today, a tiny plastic baby is used. As a King Cake is cut, each person awaits anxiously for a piece to locate the "baby". The person who finds the baby is "King of the Party" and obligated to bring a King Cake to the next party. A fun Mardi Gras tradition that you can start at home, in your office, or classroom. 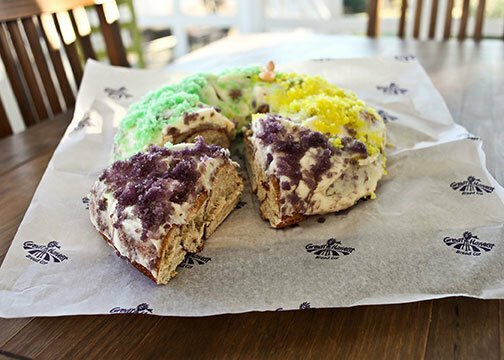 King Cake season ends on Mardi Gras or March 5th ("Fat Tuesday"), the day before Lent begins.